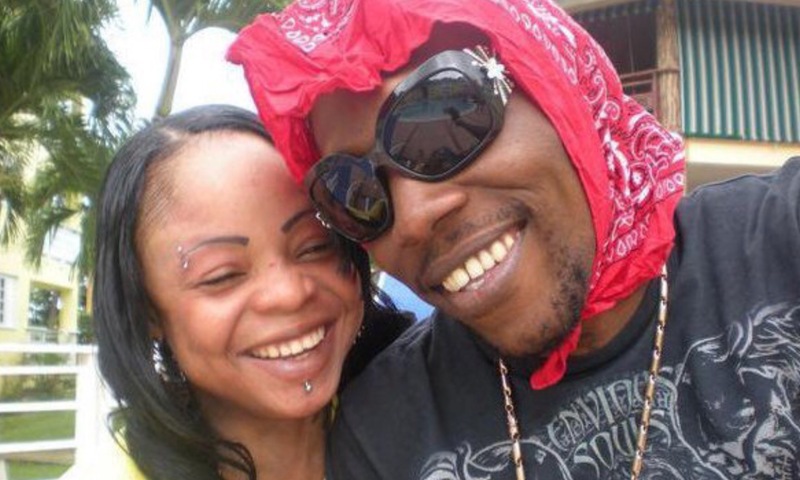 Dancehall entertainer Vybz Kartel’s daughter is speaking out on her relationship with his ex-lover Tanesha “Shorty” Johnson, her brothers and aunts. Over the weekend Gaza fans asked Adi’Anna if she ever enjoys quality time with her siblings and the answer was a clear and resounding no, “Not really I guess their mom is against it so,” she wrote. 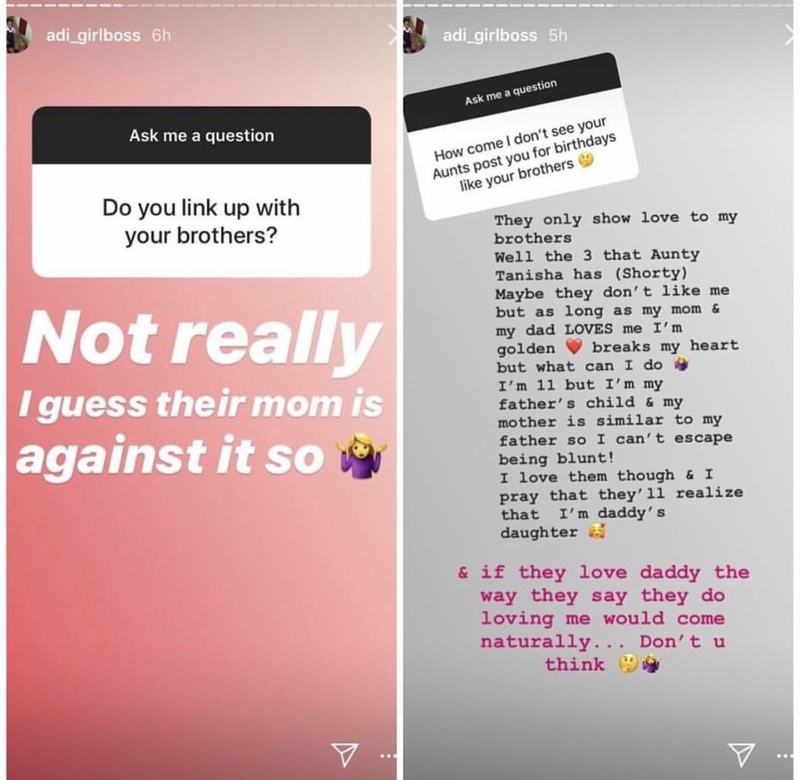 “I love them though and i pray that they’ll realize that i’m daddy’s daughter…. And if they love daddy the way they say they do, loving me would come naturally… Don’t you think?,” she continued.